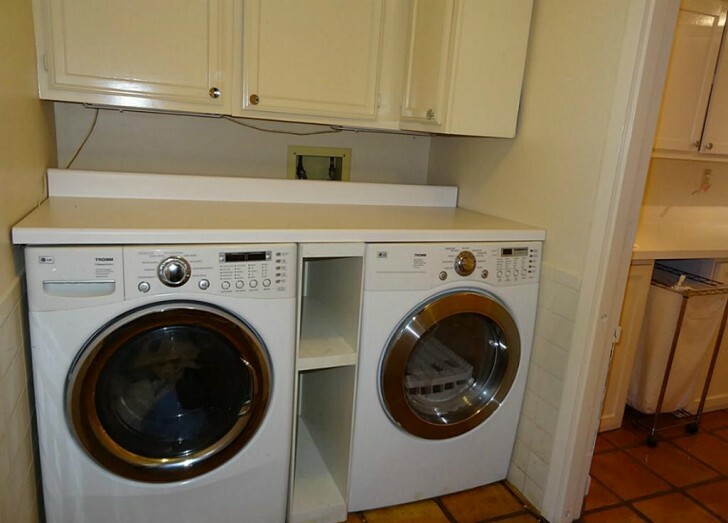 In this era, every house must have at least one single washing machine. 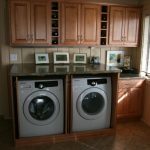 There are so many washing machines designs that are sold in market, but there are some of them which have special design. 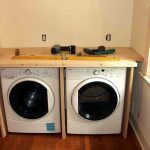 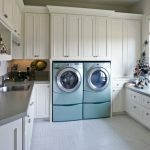 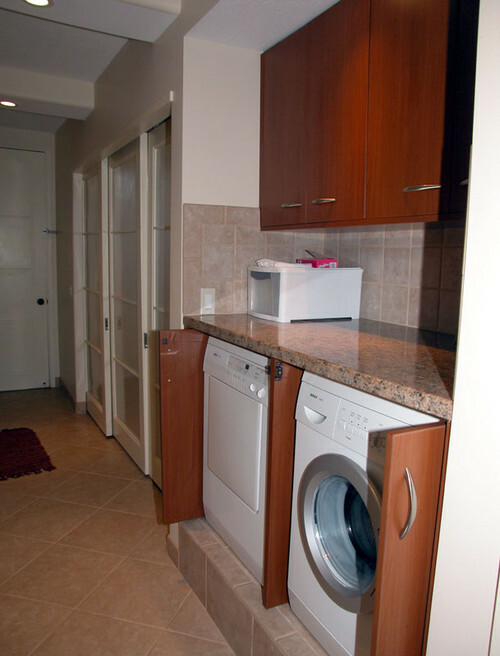 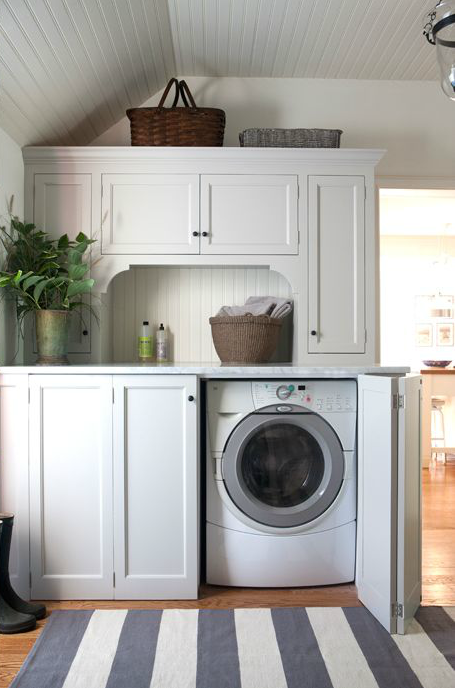 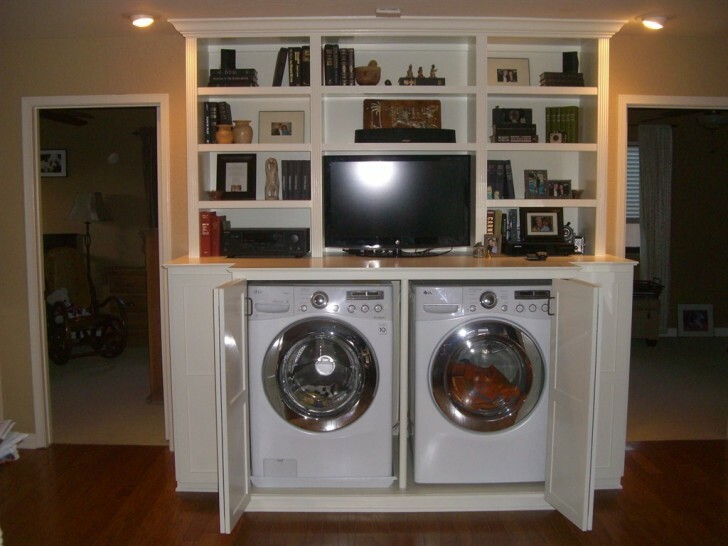 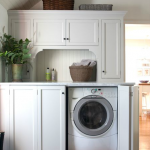 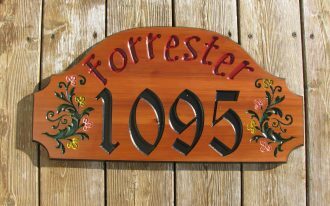 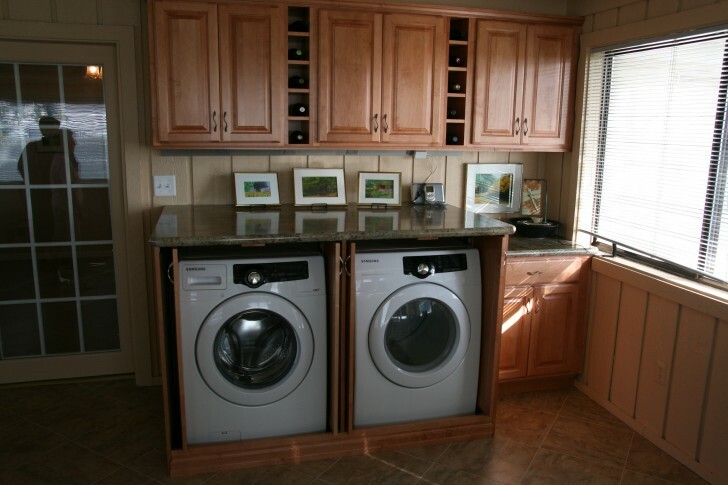 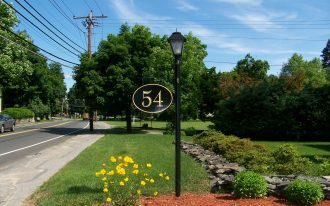 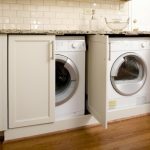 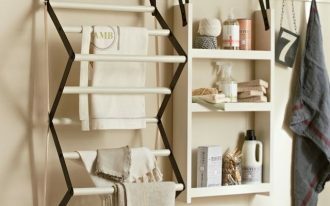 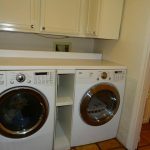 In this post, the writer would like to share about some washers and dryer cabinets which have special concept and adorable design for your inspiration. 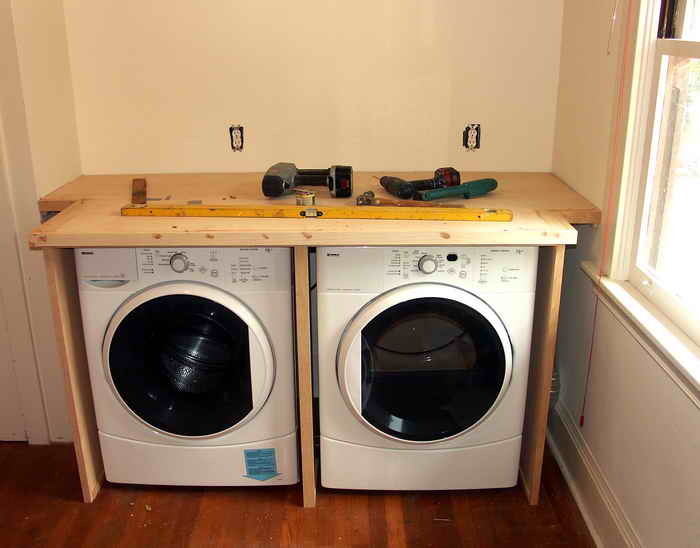 Let us start from the sample showed in the picture, there is compact washing machine and compact dryer cabinet with white wooden accent design. 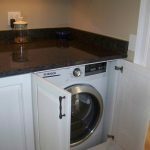 This cabinet seems so adorable because it has place for washing machine storage, while the top side it is a closet for keeping the clothes after being washed. 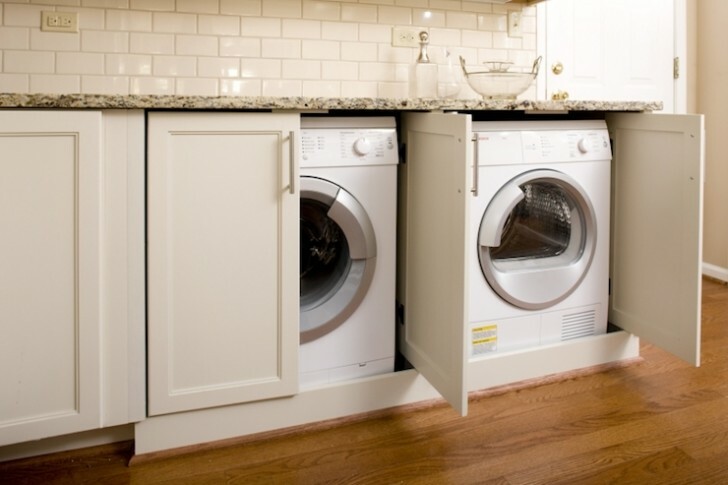 There is other cabinet which is special for washing machine storage only. 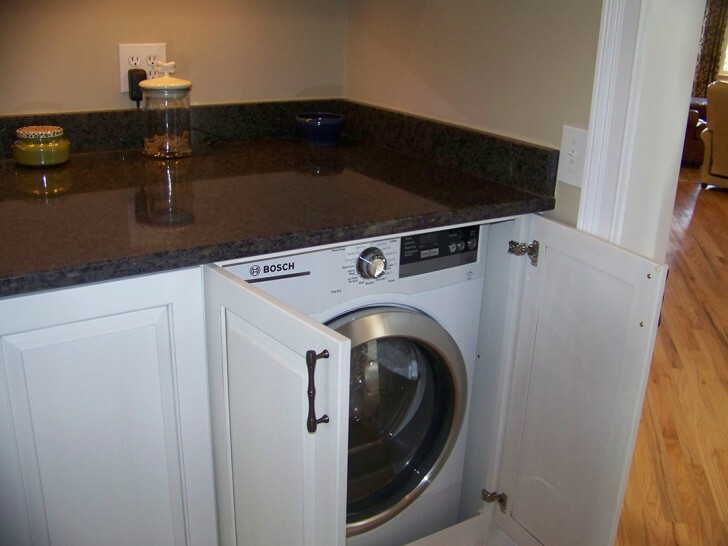 It has several storage if you have more than one washer so you can put them inside. 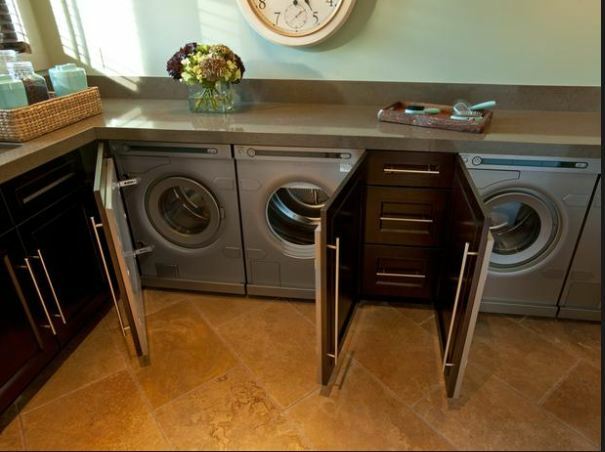 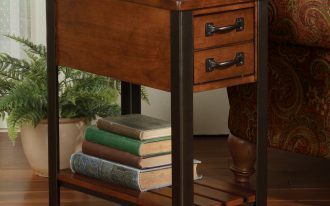 The other concept has adorable washing machined storage which has dark brown accent. 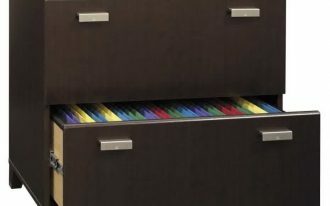 Moreover, this cabinet is made of metal. 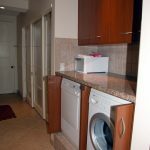 It also embedded with nice wooden cabinet and it has nice countertop which can be used for ironing. 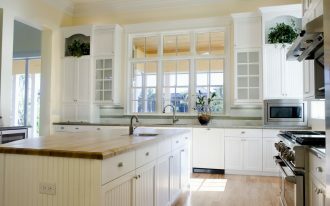 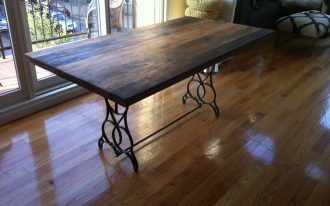 Or you can just put something on the countertop like room decoration for instance. 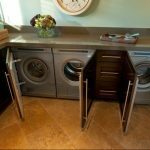 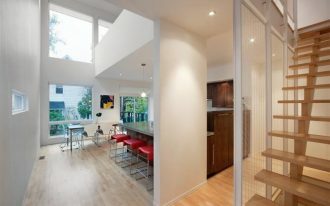 The other concept has adorable marble look countertop and it has brown coloring concept design. 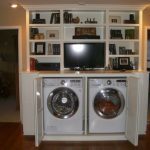 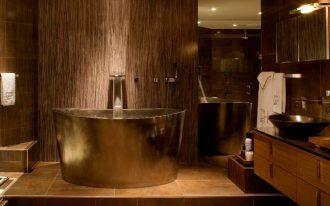 Moreover, it has special cabinet above the dryer which is made of wood and this is kind of classic design of dryer room concept.